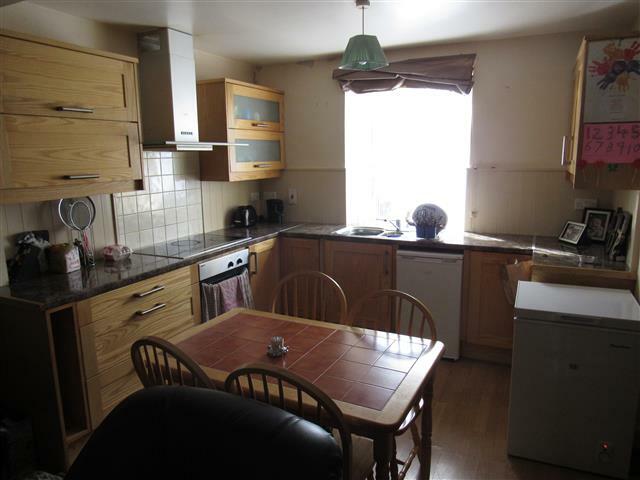 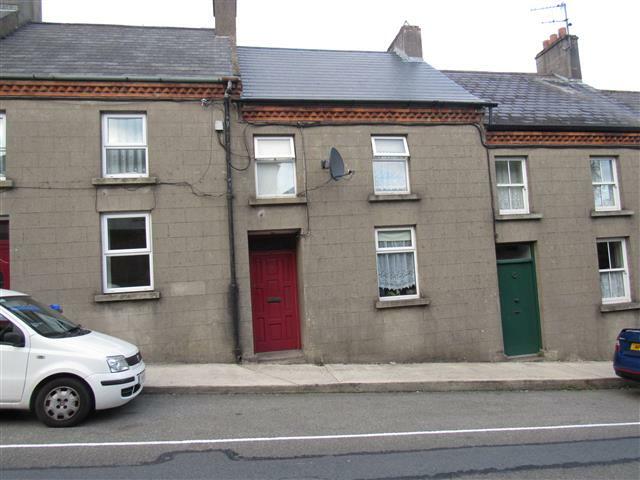 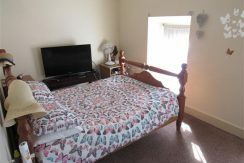 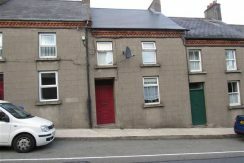 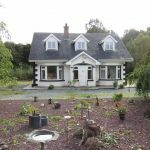 This spacious two bed, mid terrace, street front house, is conveniently located within reach of Enniscorthy town centre and its facilities. The property which consists of large open planned living room/kitchen has utility room and bathroom on the ground floor with two good sized bedrooms on the first floor. 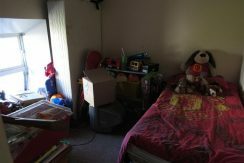 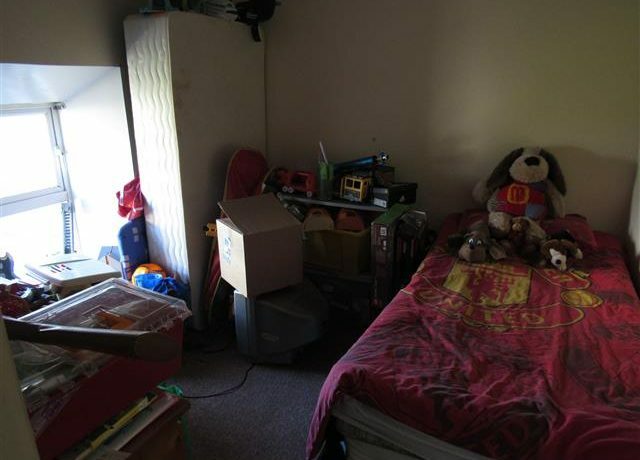 With a small enclosed rear yard, the property has oil fired central heating. 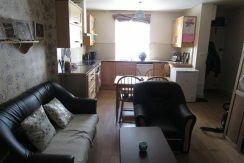 E.s.b, mains water, mains sewerage, oil fired central heating. 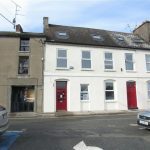 Directions: From Enniscorthy town centre proceed to Bank of Ireland, Abbey Square, at the roundabout take turn for New Ross, take 1st right off this road property located up here on right hand side with sign.